Turquoise is going to be big this year. Although I love all things pink and green, turquoise is wonderful because it is soothing and invigorating at the same time. 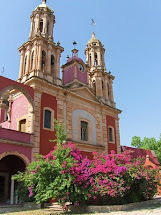 Any time I see turquoise, in clothing, on household items, or on a collectible, it makes me think of a different place. It makes me think about the Caribbean. Turquoise takes me to a place where the sea is a unique blend of blue and green that sparkles on a sunny day. Turquoise is a color of nature. 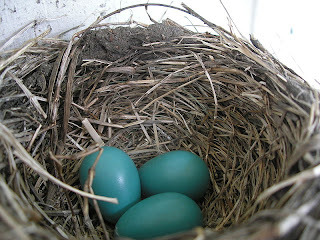 These gorgeous turquoise robin’s eggs represent new life and a new beginning. Throughout history, many civilizations have valued turquoise because they believed that it had spiritual properties and provided good luck. 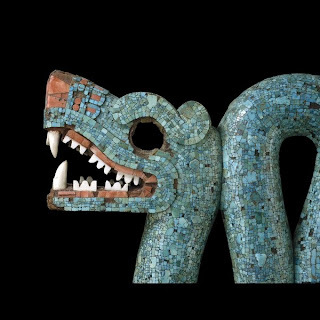 While I was studying pre-Hispanic art during my master’s program in Mexico, I became fascinated with Quetzalcoatl, the feathered serpent, who is one of the most well known and important gods to a number of ancient civilizations in Mexico. This mask, found in the British Museum, is covered with a turquoise mosaic. 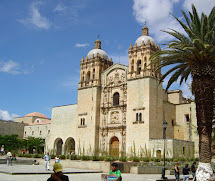 So many buildings, temples, and ceremonial pieces are encrusted with this precious stone. How will you wear turquoise this spring? It is CHEERFUL. If you live in a color deprived part of the country like me this is so appealing. I just bought a turquoise sweater. 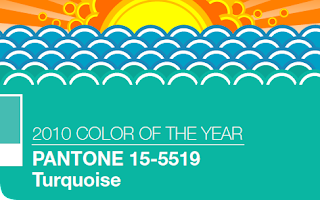 Matthew Finlason tweeted about this being a big color a few months back. I adore him & he is never wrong. Love the LIlly dresses you have in this post. Turquoise is such a beautiful color. It reminds me of the water and relaxation (also Tiffany boxes!!). I love putting turquoise and white together or turquoise and green. I love the last tunic you posted. I love turquoise...it and looks so fabulous with green or pink! 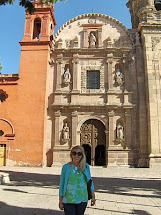 Love turquoise...and I love wearing it with red!